We just got back from lunch with Andres and Dee, founders of Five Four. 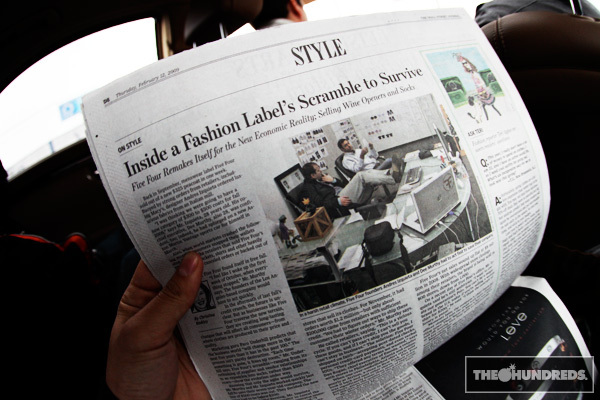 Well, Five Four made headlines this past week, literally. 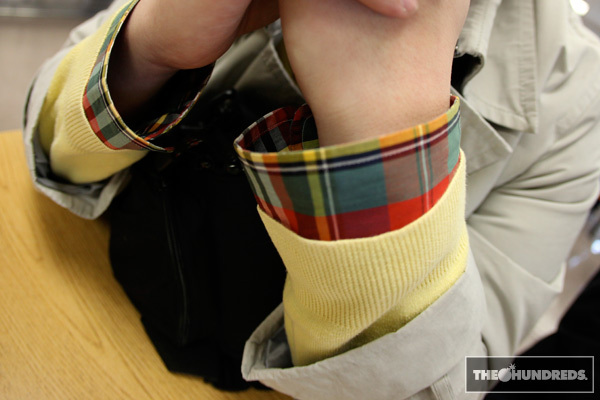 The Wall Street Journal chronicled the menswear line’s navigation through the murky economy. In case you haven’t heard, we’re in a recession here in the States world, and fashion retail is getting the brunt of it. When an age-old institution department store like Macy’s lays off most of its buyers, then that leaves Five Four without the connect. And that trickles down to you, the consumer. And so on. 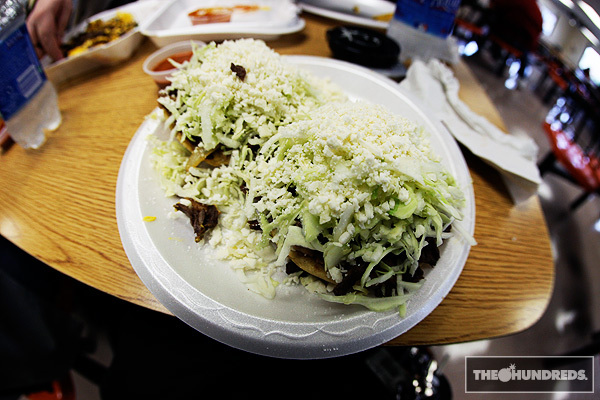 So in light of the economic downturn, we held a recession-style lunch meeting, around the corner at King Taco. On the menu.. al pastor sopes, carne asade nachos, and business strategies to get us through the next year. Running an apparel brand is creative and a passion project, but it is also still a business, in many ways just like any other business, which is why most don’t survive the game. Especially in the current economic climate. 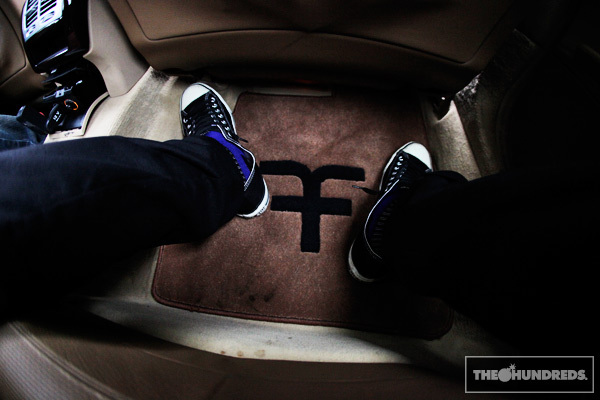 On the Five Four blog, Andres does a regular shoes/socks rundown of some notable personalities. Check it out HERE.